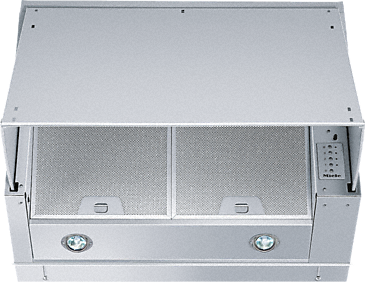 Good vent ducting is very important if your cooker hood is to function at its best. 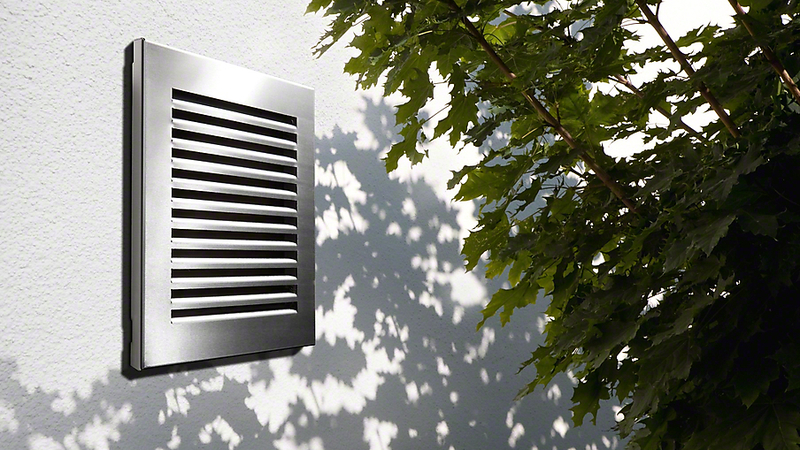 With new guidelines and regulations worldwide, ventilation technology is continually being developed and improved for domestic installations. The Miele range includes cooker hoods to suit all requirements, as well as all the accessories required for ensuring optimum functionality. 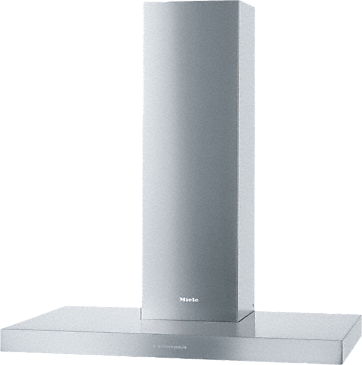 Reassuringly, every Miele cooker hood is tested in accordance with current European standards. The air throughput and sound performance data given in our brochure are representative and comparative. 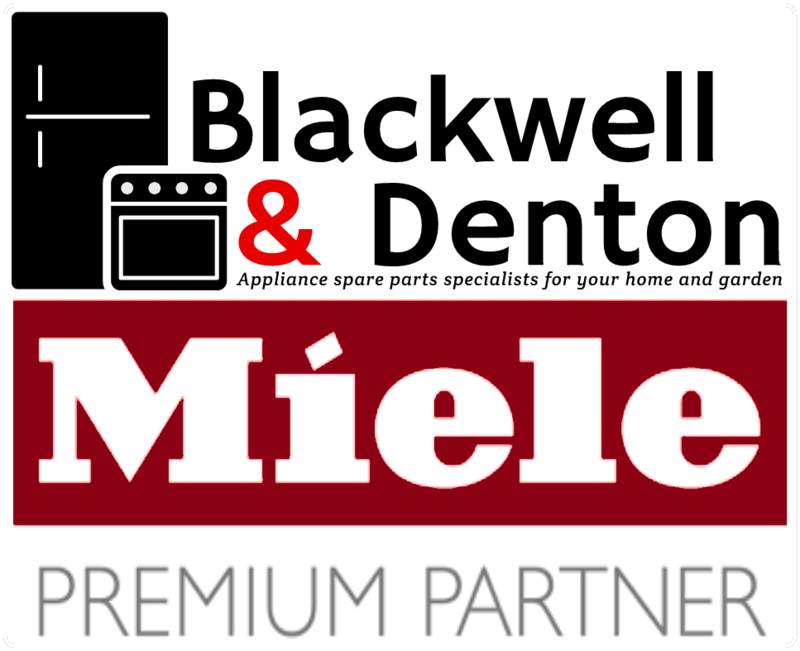 Miele is a member of CECED* (European Association of Household Appliance Manufacturers). All members have signed a voluntary agreement to measure air throughput and sound performance values in accordance with the relevant European standards and to publish only these figures in their sales literature. This transparency ensures that customers receive reliable performance data.